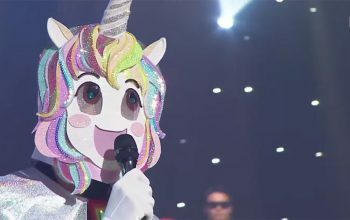 Fox just announced two new reality competitions: The Masked Singer, on which celebrity singers compete but in disguise, and Mental Samurai, a game show with physical elements that’s hosted by Rob Lowe. 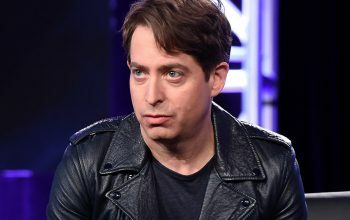 This week’s episode of The Four: Battle for Stardom was taped last week, so Charlie Walk will be on Thursday’s episode despite being fired after two women said he sexually harassed them at work. 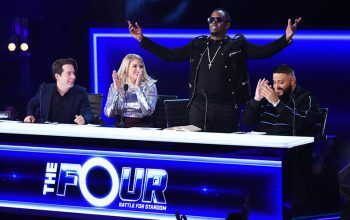 Maybe The Four: Battle for Stardom is a response to ABC’s impending broadcast of Fox’s former golden child, American Idol. Maybe it’s just The Voice’s battles turned into a series. Maybe it’s prime-time publicity for its judges on a familiar set. Maybe it’s unnecessary. But The Four, which premieres tonight (Fox, 8 p.m.) surprised me and kept my interest for two hours. Here’s why. 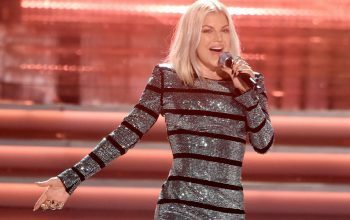 Fergie will host Fox’s The Four: Battle for Stardom, and she and judges DJ Khaled and Sean “Diddy” Combs really talked the show up. 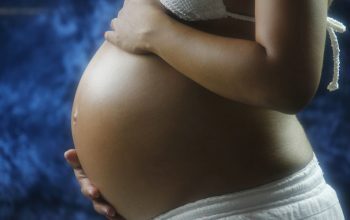 Labor of Love is a show in development at Fox that will follow one woman or several women who are single, in their 30s or 40s, and want to have a baby. 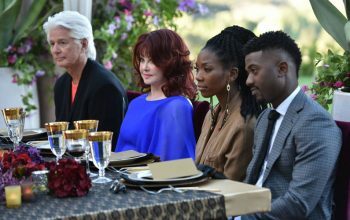 Fox has acquired the Armoza Formats show The Final Four, which it calls The Four and will feature four contestants being challenged by new people. 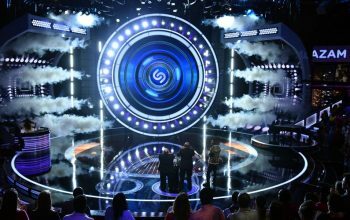 Fox’s new game show Beat Shazam has contestants face off against a smartphone app. But how does that work? What are the rules? I have answers. 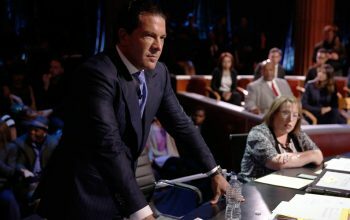 Fox has cancelled its low-rated Friday night faux courtroom, pretend trial show You the Jury after just three episodes. Brief reviews and thoughts about MTV’s Stranded with a Million Dollars and Fox’s Kicking and Screaming, both of which have entertained in surprising ways. 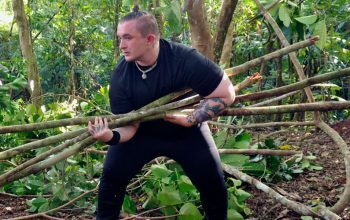 Kicking & Screaming contestant and reality TV fan Maxwell Carr takes us behind the scenes, talking about surviving in Fiji and playing a new game. 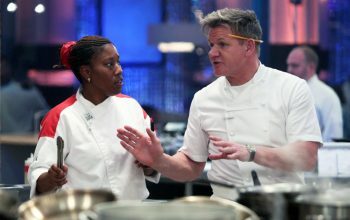 A Fox executive said out loud what producers have been hearing for a while: an insistence that celebrities be attached to reality shows. This is not good. 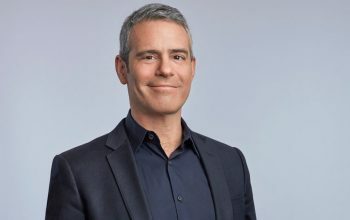 Fox is following ABC’s lead by rebooting nostalgic game shows from the 1970s, ordering 15 episodes of Love Connection, which will be hosted by Andy Cohen. 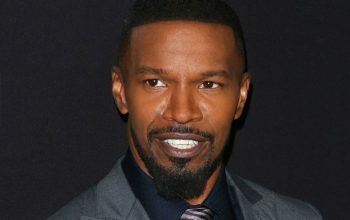 Jamie Foxx, the actor, will host a Mark Burnett Fox reality competition that features people trying to beat Shazam, the music-identifying app.